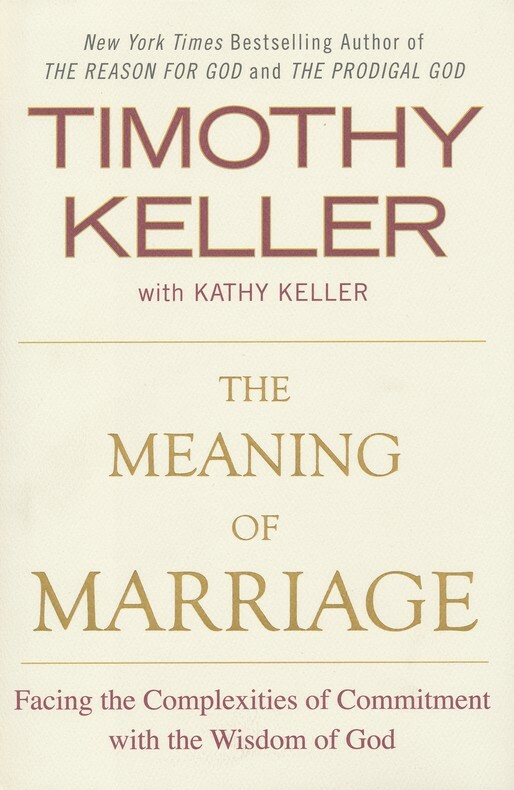 In The Meaning of Marriage (Dutton, 2011), Tim Kellers cites an excellent New York Times article by Sara Lipton (above), professor of history at SUNY Stony Brook. In it, she compares today’s sexually rogue men – men like Schwarzenegger, Spitzer, and Weiner – to the “manly men of yore,” for whom the ability to rule oneself, both for the good of their families and their societies, was one of the key measures of a man. On a personal note, I’ve already seen these insights come to life in our six months of marriage. For example, I’m more motivated (and often reminded) to do things around the house, such as washing dishes, or taking out the trash, or vacuuming and tidying up before guests. I know I wouldn’t do the same things were I living on my own, and certainly I wouldn’t be cooking delicious meals for myself like my wonderful wife does for us. In large part because of doing life with her, I’m more disciplined and on a daily basis aware that my “personal” time isn’t necessarily “Javi” time. It also helps, however, to have an awesome wife who encourages me and lovingly challenges me to be a better man every day. I pray that by grace and with much love this continues for many years, trusting that though difficult seasons will come, they won’t prevail. Thank you, mi amor – you know who you are!